BARE Blog: In the spirit of PLAYgreen :: "Altered Couture"
In the spirit of PLAYgreen :: "Altered Couture"
In the spirit of the PLAYgreen festival and the t-shirt reconstructions table lead by BARE, I came to realize that we are, in reality, going through a fashion movement: one of eco-friendly and DIY that features one-of-a-kind pieces that highlight the personality of its owners, the true meaning behind fashion. 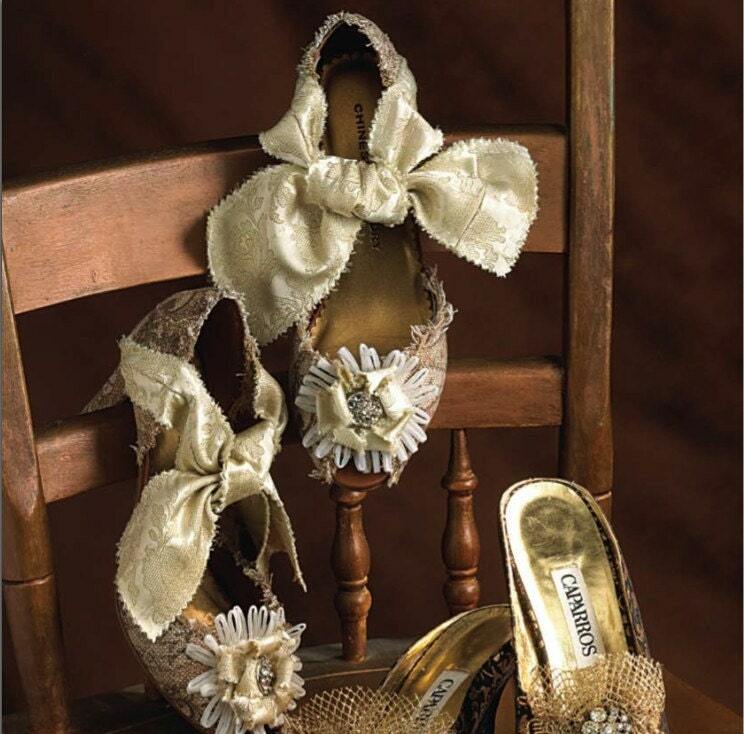 For shoe lovers out there, I came across these reconstructed shoes designed by Pat Berryhill. Each of his designs are one-of-a kind, you're bound to find a pair fit for every occasion.